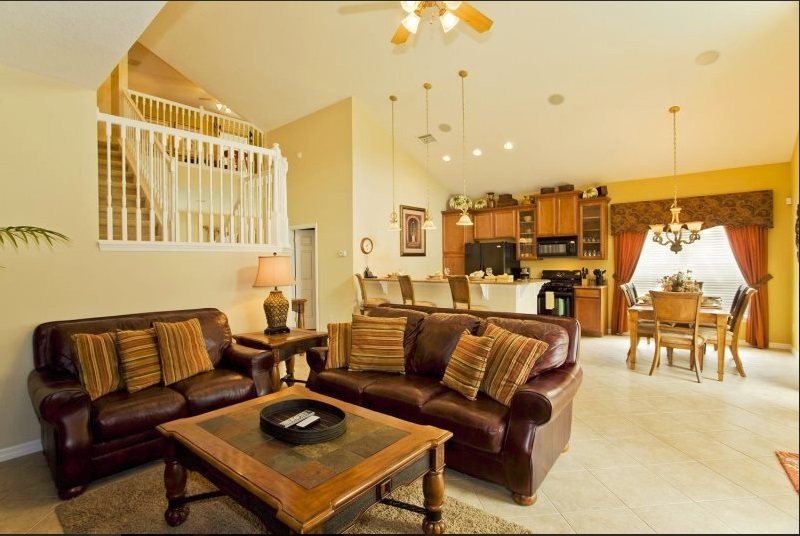 This lovely Acadia Estates 5-bedroom vacation home features 4 king masters, a private pool and spa, LCD TVs and DVD players in all bedrooms, a fully equipped eat-in kitchen and a living area featuring a 54″ LCD TV, DVD/VCR combo and stereo system. 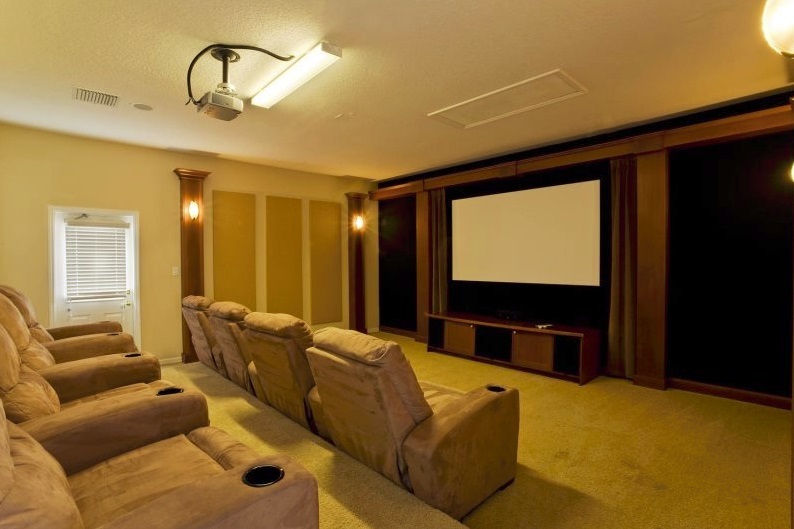 There’s also a home theater with a large projector screen and tiered theater-style seating, a billiard room, a Dell flat-screen computer with complimentary high speed and Wi-Fi Internet access, PS2 – plus a game room with a Pac Man/Galaga arcade machine, 42″ LCD TV, DVD player and more! 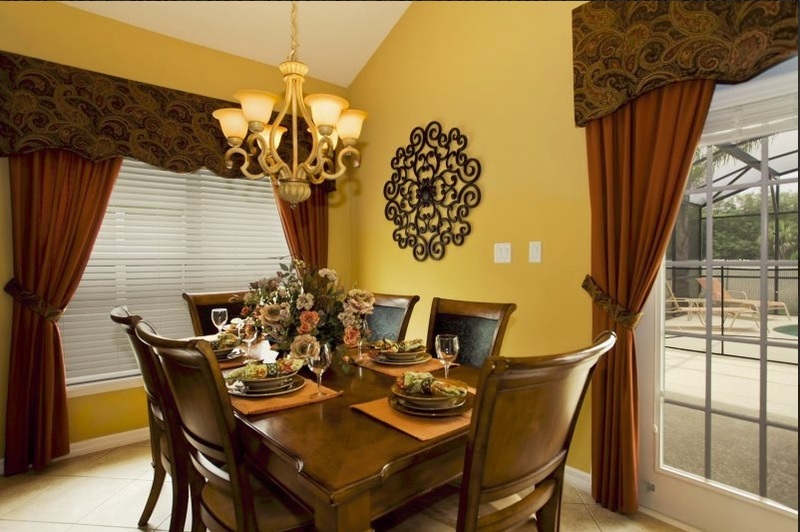 Experience the charming beauty and privacy of Acadia Estates. 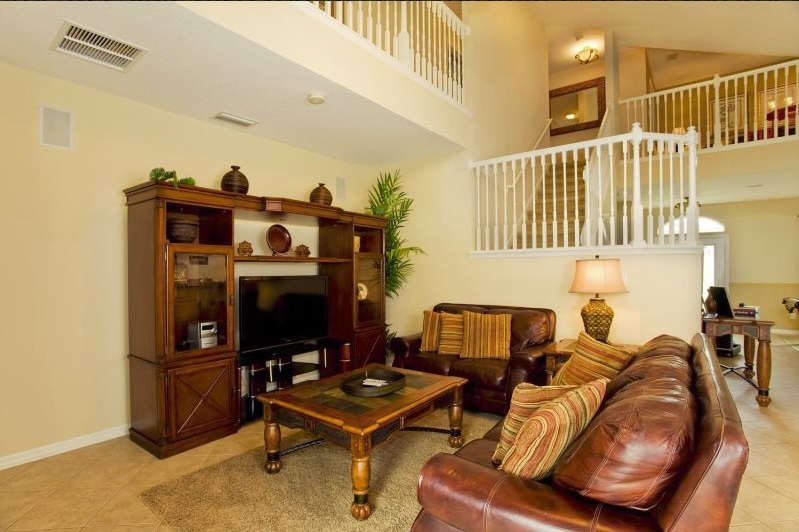 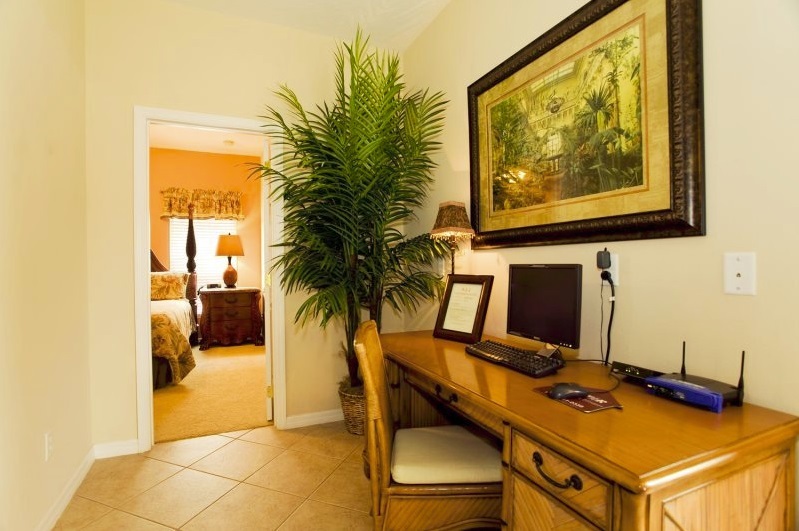 Best of all, Acadia Estates is just 3 miles to Walt Disney World Resort. 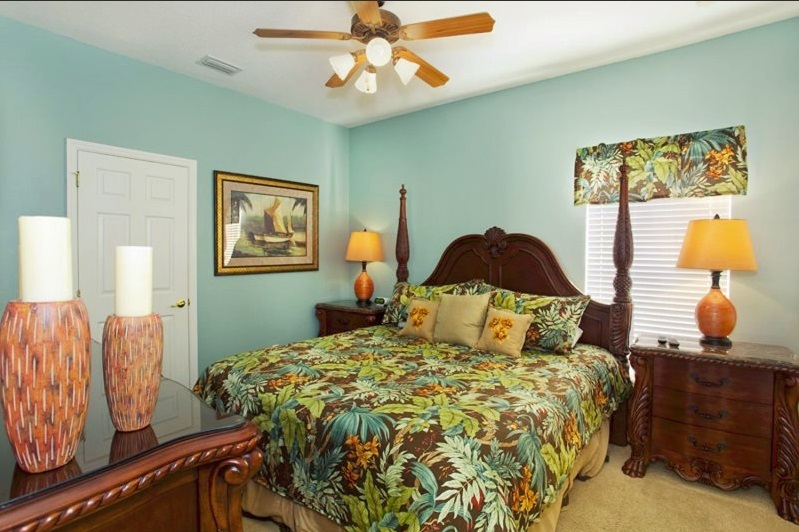 A luxury vacation home community, Acadia Estates presents the largest and most spacious vacation homes in the closest vacation rental development to Walt Disney World. 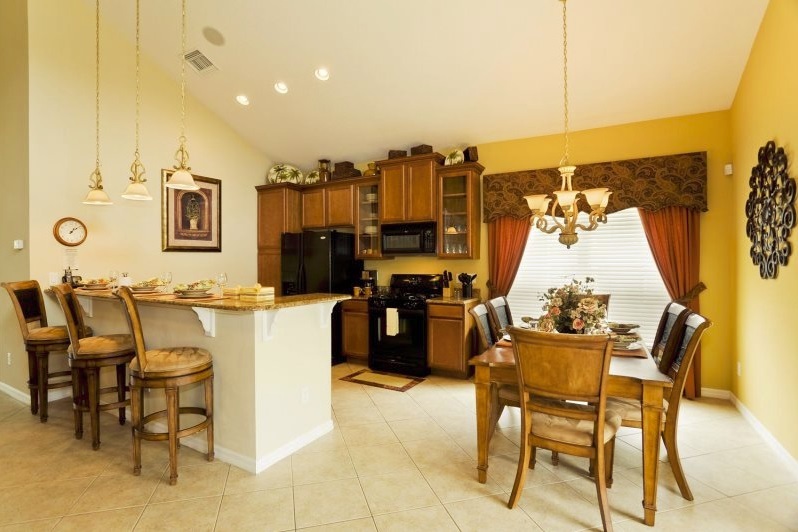 Acadia Estates is a small exclusive subdivision located within the Formosa Gardens area of Kissimmee, Florida. 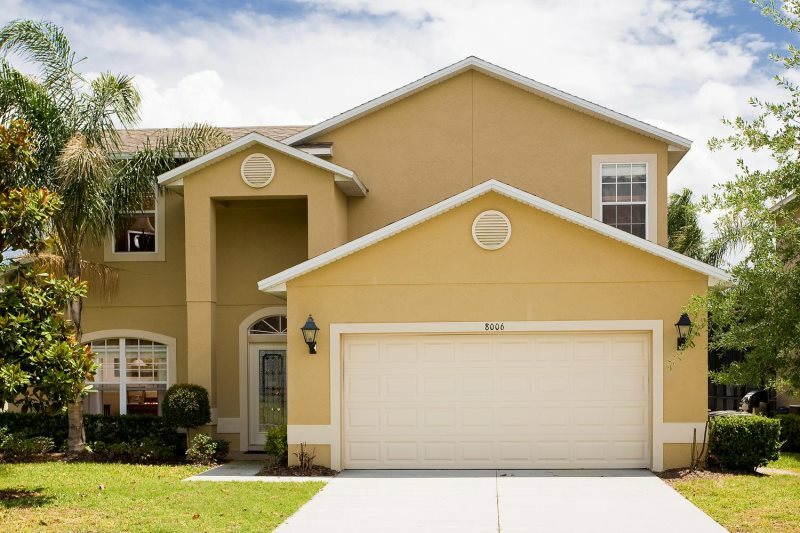 You can find Acadia Estates via Formosa Gardens Blvd. 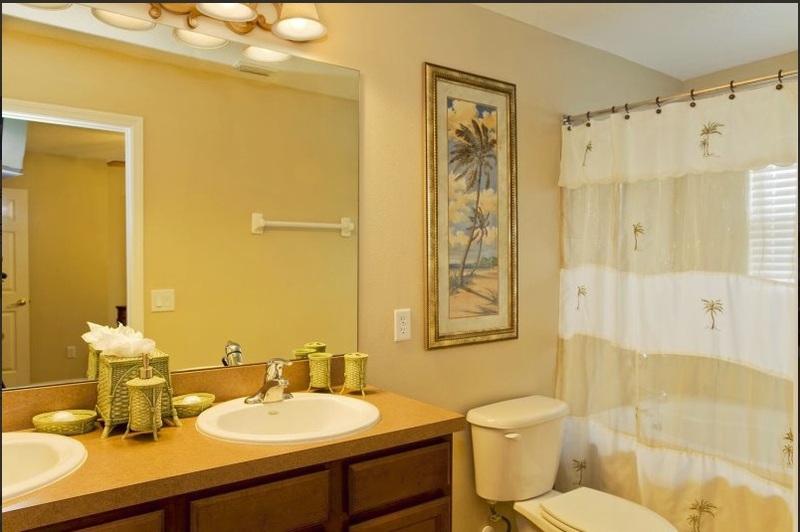 The only road through Acadia Estates is Wyndham Pointe Ct, a quiet and tranquil cul-de-sac.Acadia Estates is located just of WWY192 behind Formosa Plaza Shopping centre area and is within easy reach of resturants and supermarkets. 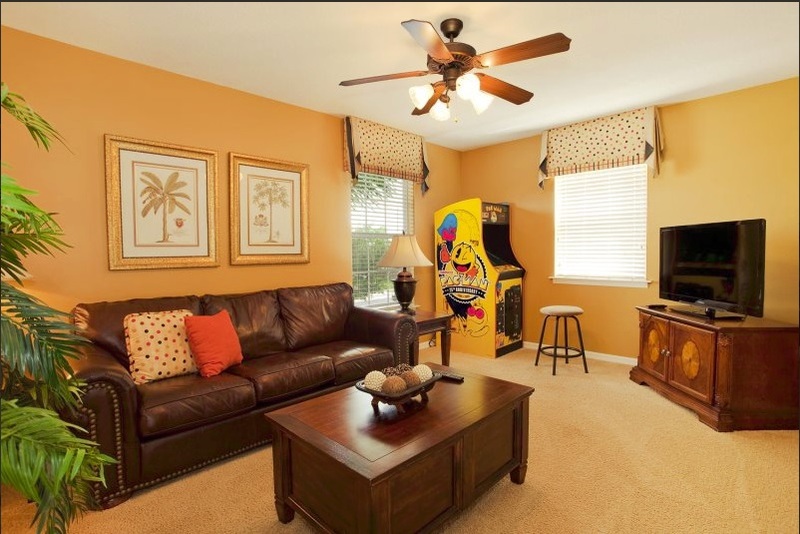 At onlly 3 miles from Walt Disney Worlds main gates Acadia Estates is one of the closest communitys your family could stay at to make a perfect vacation. 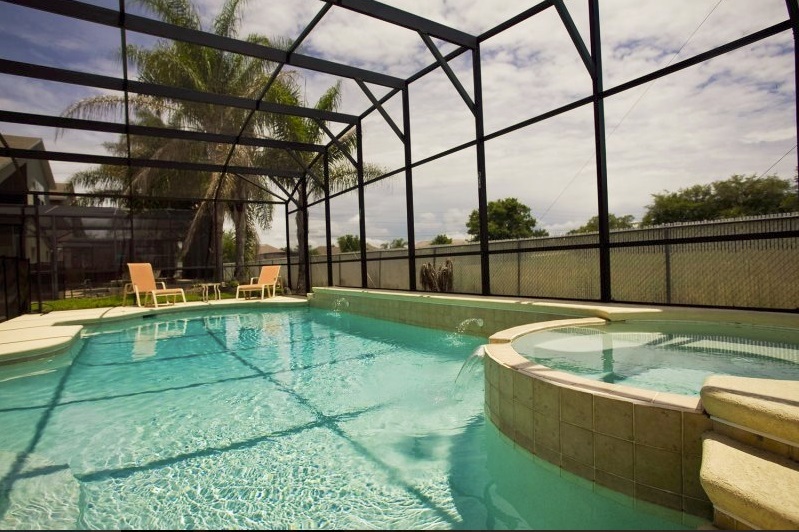 Acadia Estates is also a few miles from interstate 4 which gives you access to both of the Florida coasts with Cocoa Beach and Clearwater Beach less than 60 minutes away. 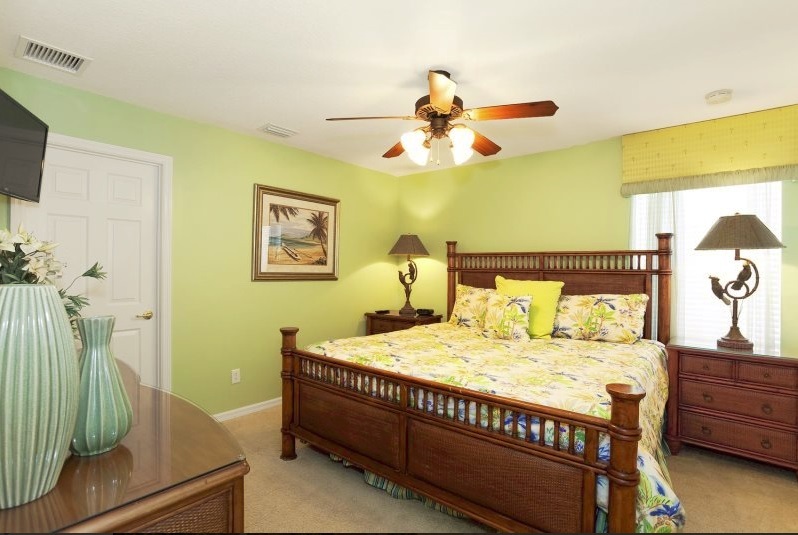 Each luxury home in Acadia Estates features between five and seven bedrooms, and can sleep anywhere from 12 to 16 guests. 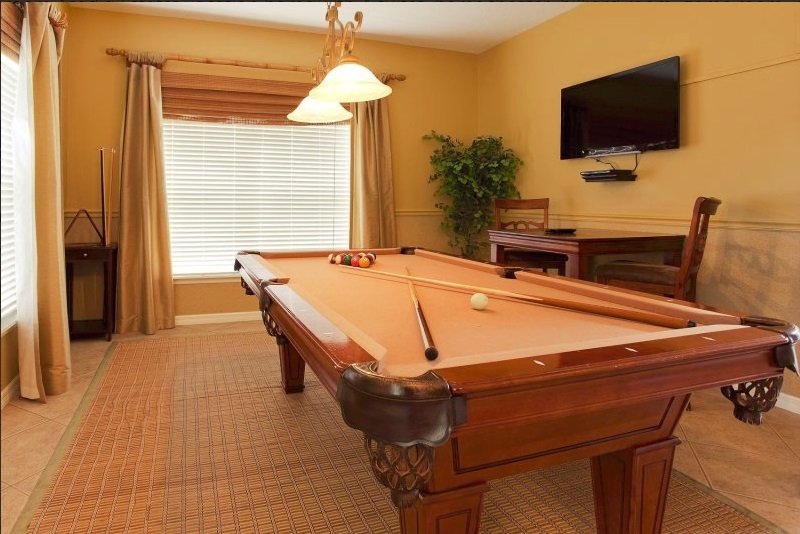 Luxurious décor, comfort and space combine to bring you and your guests the finest in vacation homes here in Acadia Estates.With in home movie theatres, game rooms, steam showers, high speed Internet access and multiple master suites these homes provide the perfect setting for your families vacation to the Orlando, Florida area. 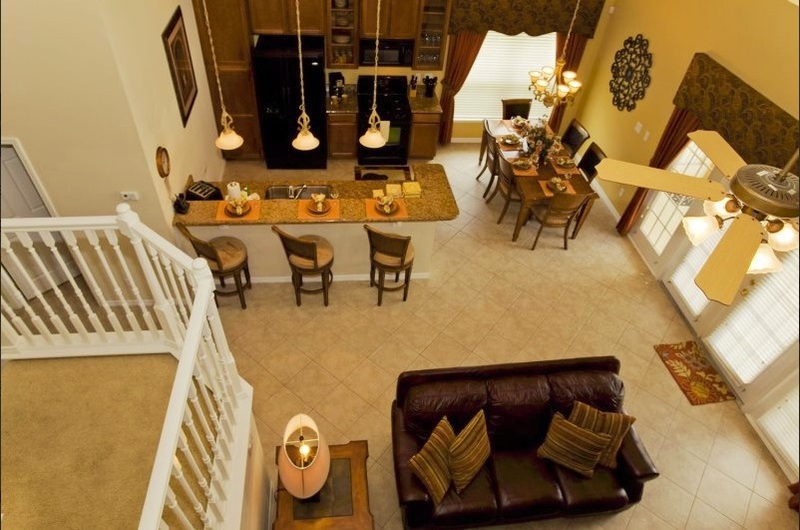 Orlando4Villas opinion, Acadia Estate offers much for the family coming on vacation to the Orlando / Kissimmee area. 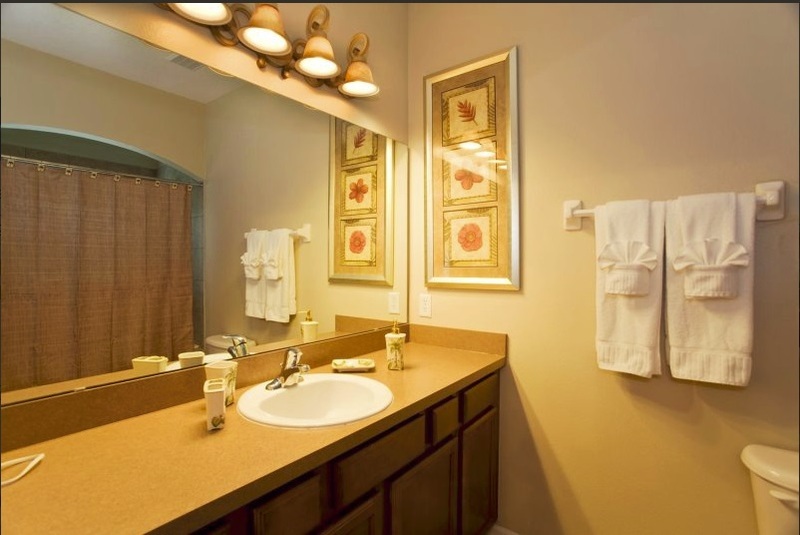 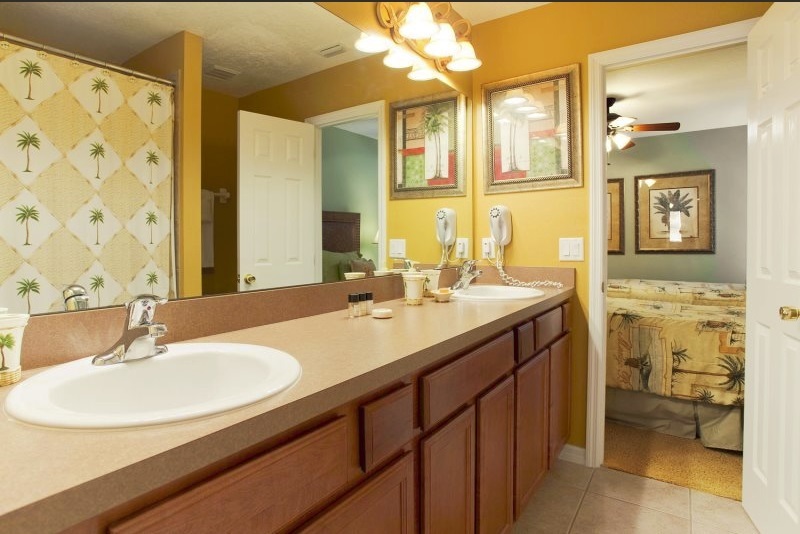 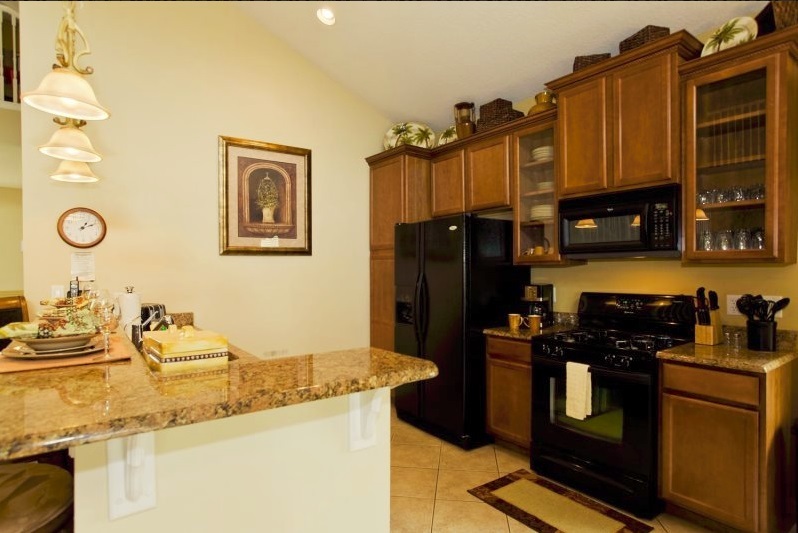 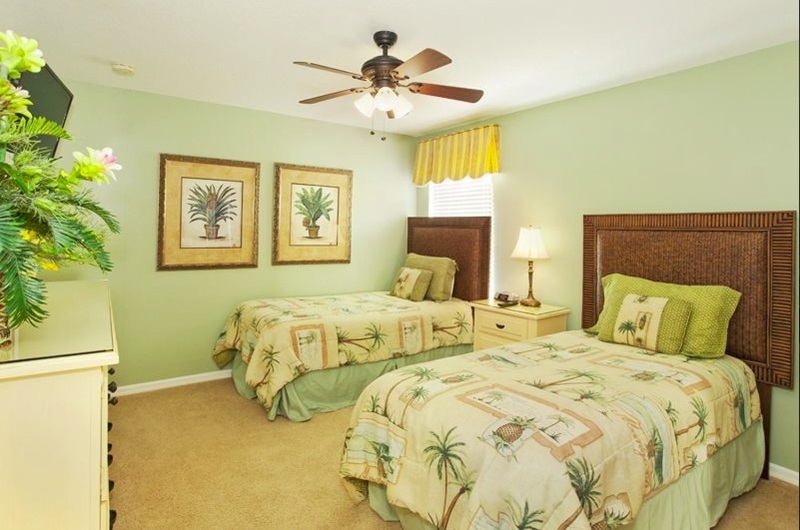 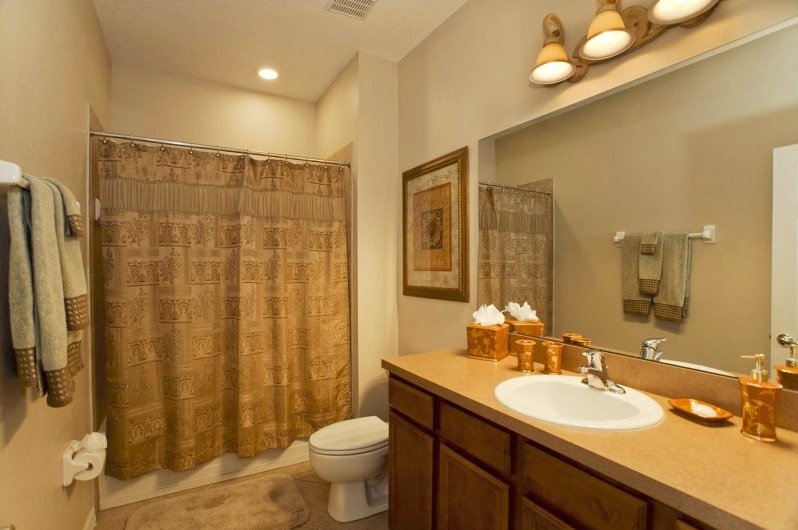 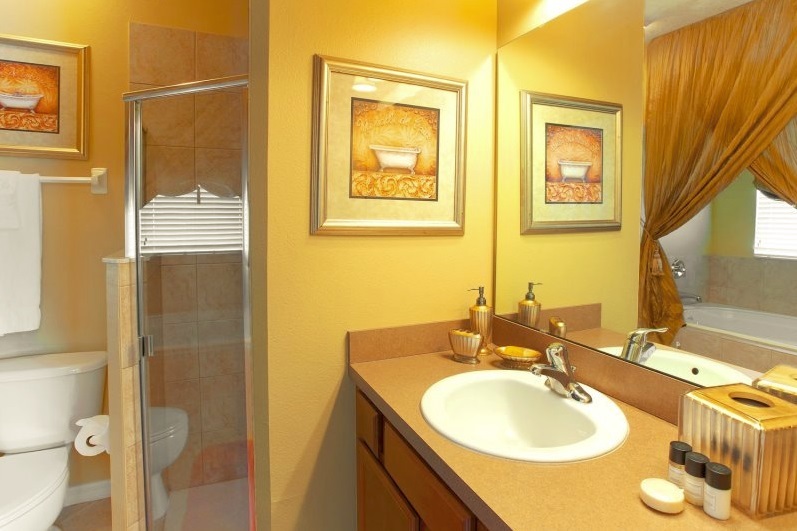 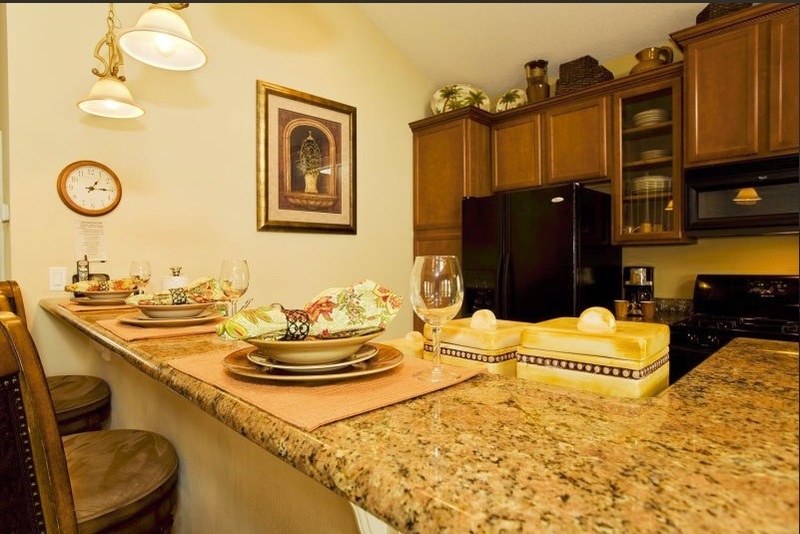 The community is a small luxury community with outstanding vaction homes on to please your perfect family holiday, with the resort being minutes away from disney. 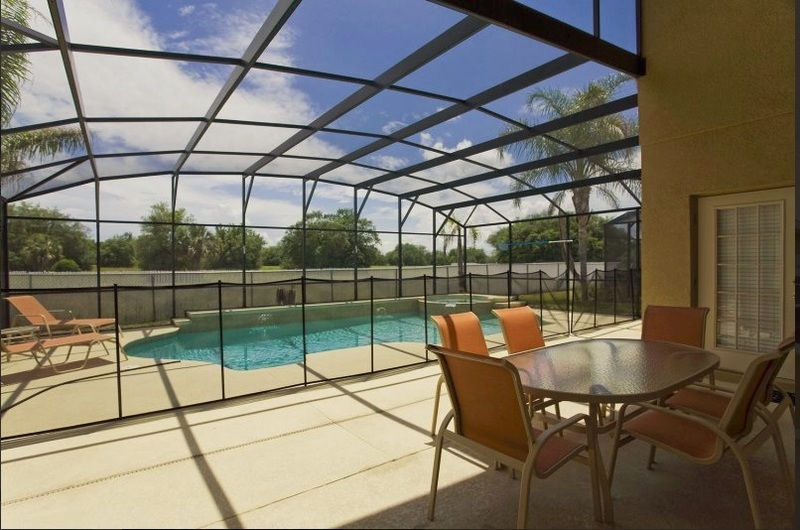 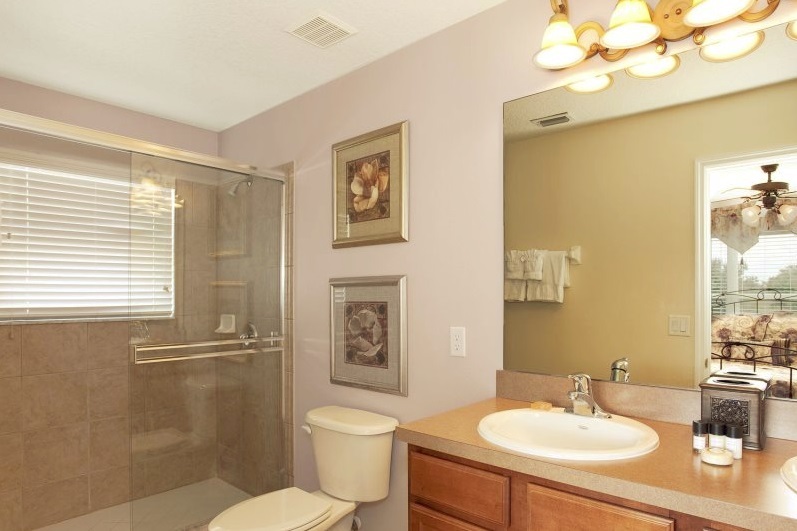 Orlando4Villas has the large selection of vacataion homes available for rent in Acadia Estate Orlando.